Canadian specialty networks operator ZoomerMedia has acquired a package of ITV Studios Global Entertainment programming, including the rebooted comedy-drama Cold Feet. The package comprises Big Talk Productions-created Cold Feet, food series Gino’s Italian Escape: Hidden Italy, 50 episodes of Come Dine with Me and drama Brief Encounters. 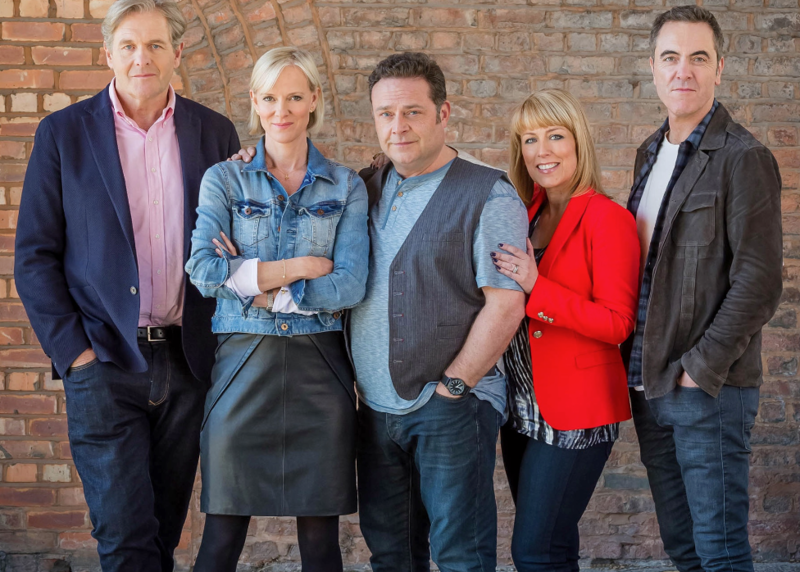 Cold Feet, which follows the relationships of a group of friends in the English city of Manchester, will play on Zommer’s VisionTV channel, along with Brief Encounters. Vision already plays ITV dramas Victoria and Poldark in Canada. Gino’s Italian Escape: Hidden Italy and Come Dine with Me will run on the OneTV channel. Zoomer has been positioning itself as a key home for British programming in Canada. “I am confident that these latest ITV acquisitions will continue to drive VisionTV’s viewership and be the perfect complement to OneTV’s entertainment and lifestyle content,” said Beverley Shenken, VP, content, and general manager of the firm’s television division.